It’s getting reissued by Polyvinyl ahead of the singer-songwriter’s official 2017 debut. 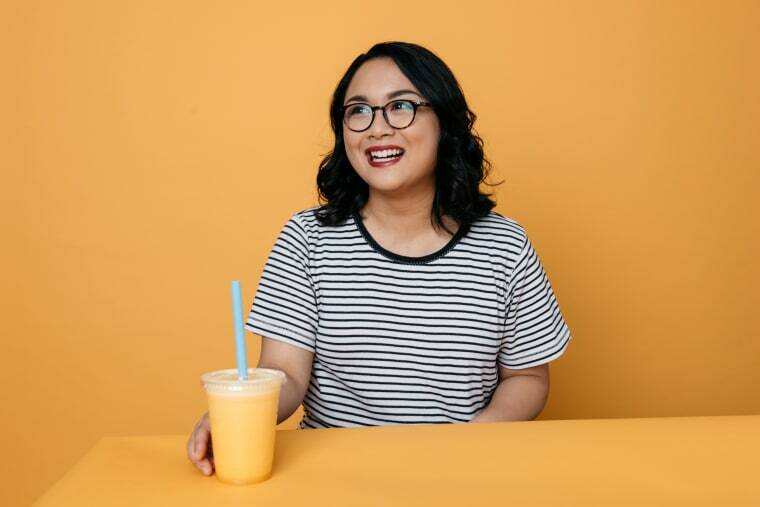 Jay Som is the recording project of Melina Duterte, a multi-talented multi-instrumentalist from Northern California. She's currently touring the U.S. on a nutso bill that also includes Mitski and Japanese Breakfast. Duterte just signed to Polyvinyl, who will be shepherding her official debut album sometime next year. Before that, though, they are re-issuing Turn Into, an impressive collection of autumnal guitar rock originally posted to Bandcamp near the end of 2015. 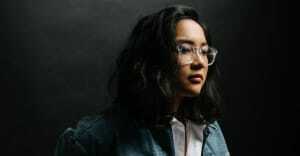 The whole home-recorded project is worth your time, especially while we wait to see what Jay Som does next. But I think my favorite track is "Unlimited Touch," with its jingle-jangle opening and dense, dreamy melody. It's a narcotized song about being afraid — but also about having fun, and the way those things can sometimes co-exist: When I am up I'll sing/ I'll dance 'til the sun's up, Duterte sings, harmonizing with herself. "Turn Into has grown into something beyond me, with a response that is more than I ever expected," Duterte told The FADER over email. "I am grateful that the reissue has found a home." The full stream, plus the last few tour dates, are below.